New! $2 Taco Tuesday at Lombardi’s. 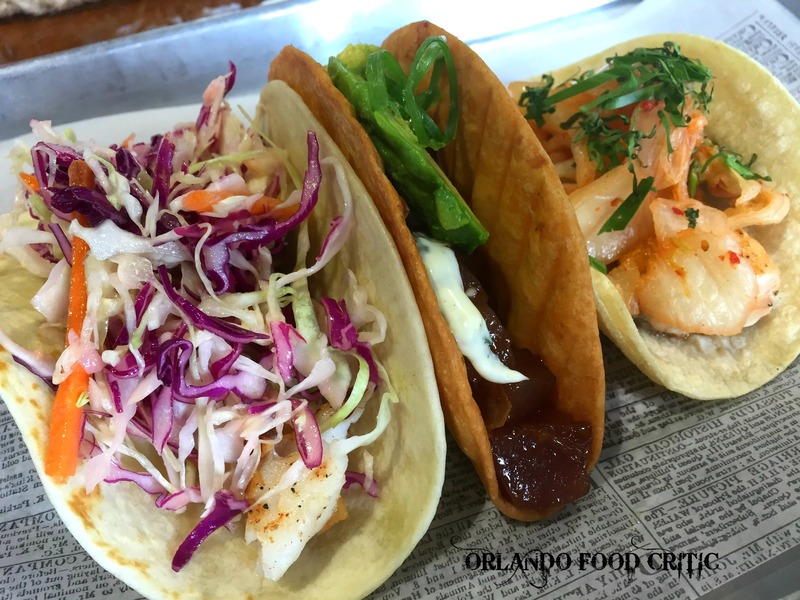 As if you needed another excuse to visit the amazing Seafood Café at Lombardi’s, 1888 W Fairbanks Ave Winter Park, then look no further, as they have now started “$2 Taco Tuesday” to complement their honest to goodness great fresh seafood, cooked to perfection and at a GREAT price point, in the Seafood Café. Lombardi’s serve great seafood any day of the week, but if you are looking for amazing value fish tacos then you must try this Tuesdays Local Fish Taco, Lion Fish, direct from the Ponce Inlet. Check Lombardi’s web page www.lombardis.com and social media each week for the featured Local Fish Taco.